What’s the difference between this course and that? So let’s have a look at how to become an image consultant, the courses you should take, and the order you should do them in, using my step-by-step roadmap to certification. 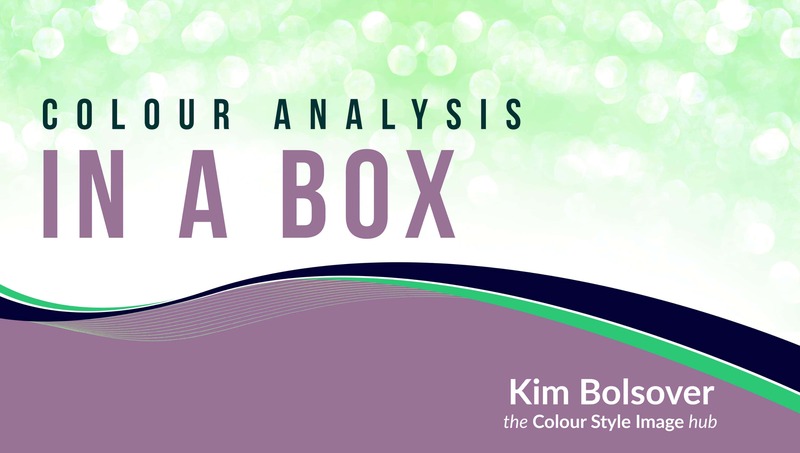 What’s the difference between Fab Colour and Colour in a Box? Fab Colour is in a group setting, covering both seasonal and tonal colour analysis. Colour in a Box is in a 1-to-1 more intimate setting, covering both seasonal and tonal colour analysis and also includes extra tonal training and extra tonal workshop training not available anywhere else. Fab Colour is a revolutionary franchise-free colour analysis training course for both beginners and experienced image consultants. It’s especially for you if you want to be different and stand out from the crowd. You will learn both tonal and seasonal analysis both with and without drapes. 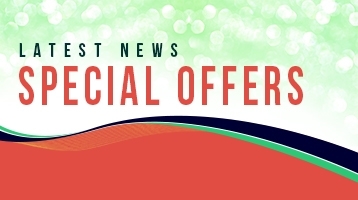 Colour in a Box includes seasonal colour analysis, of course, but this tonal system special also includes 2 new tonal system trainings that are not available anywhere else. Learn seasonal and tonal colour analysis from scratch or add colour to your existing image business with my proven step-by-step ‘Put the Client First’ system, together with my personal support. Fab Personal Style teaches you how to diagnose your client’s body shape without needing to measure or touch her, 5 different ways to diagnose your client’s style personality, a step-by-step approach to style consultations & workshops, and lots more. Fab Personal Shopping teaches you how to put together a step-by-step plan to help your client manage her wardrobe, and create a step-by-step plan for personal shopping trips too. Learn also how to promote your services and make them fun and profitable. So what’s next? If you’re like me, you’re always looking for more! There are lots of options so let’s get started. 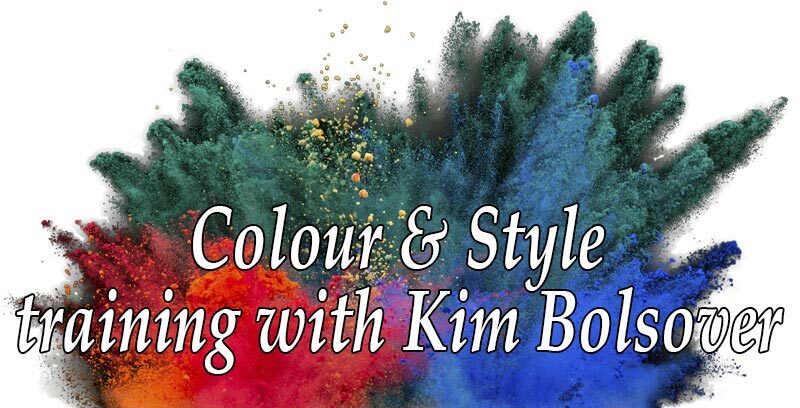 Step-by-Step Masterclasses – If you want to learn more about colour and style take a look at my Step-by-Step Masterclasses. 20 masterclasses containing audio tuition, extensive notes, step-by-step workbooks, and yes, I give you homework too! Each masterclass presents a new perspective on the core skills of colour analysis and personal style, marketing, mindset, and the perfect consultation. CSI Mini-Courses – For easy-to-digesst ‘learning bites’ covering your pricing, finding clients, and how to outshine the competition you need these mini-courses. To be successful you must learn how to stand out from the crowd and we have a mini-course, containing an audio, video, and workbook, designed to show you exactly how to do that. Not sure you’ll ever be able to find enough people to pay for your colour & style services or know what to charge? We have a mini-course for that. Struggling to find new clients and make money from your colour and style business? We have a mini-course for that too! Personal access to me for coaching, mentoring, brainstorming, and support. 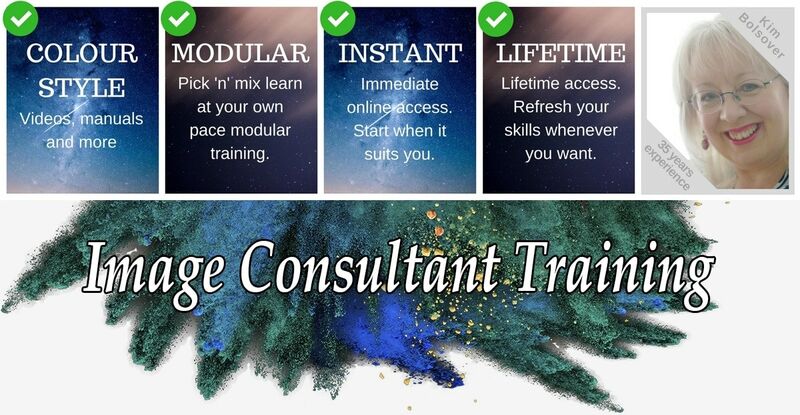 1-to-1 Training is private one-to-one colour & style training and business development coaching with me. It’s training for both new and experienced image consultants, tailored to your specific needs. It’s for those who want to build and grow an independent, franchise-free business that’s designed around your key strengths and your personality. A rare opportunity to train with me personally. Ultimate Program is for you if you’re looking for nothing but the best and includes all the colour, style and wardrobe training you could possibly need along with mindset, motivation, marketing, mastermind-ing (is that a word?) plus personal coaching with me, all in one great package. CSI Mastermind is for image consultants who want ongoing expert training in colour analysis, personal style, marketing, selling, business building, and mindset, together with coaching, accountability and support. You get monthly online meet-ups with image consultants around the world, plus brainstorming, hot seat coaching, and expert training.